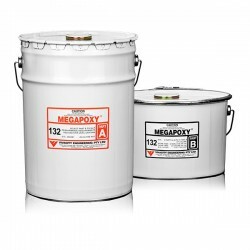 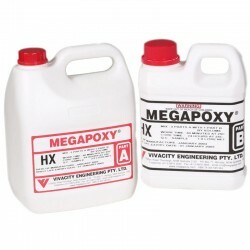 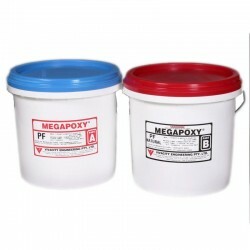 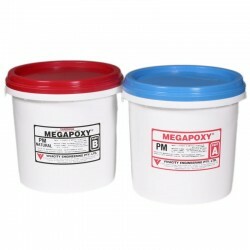 High strength two component epoxy adhesive. 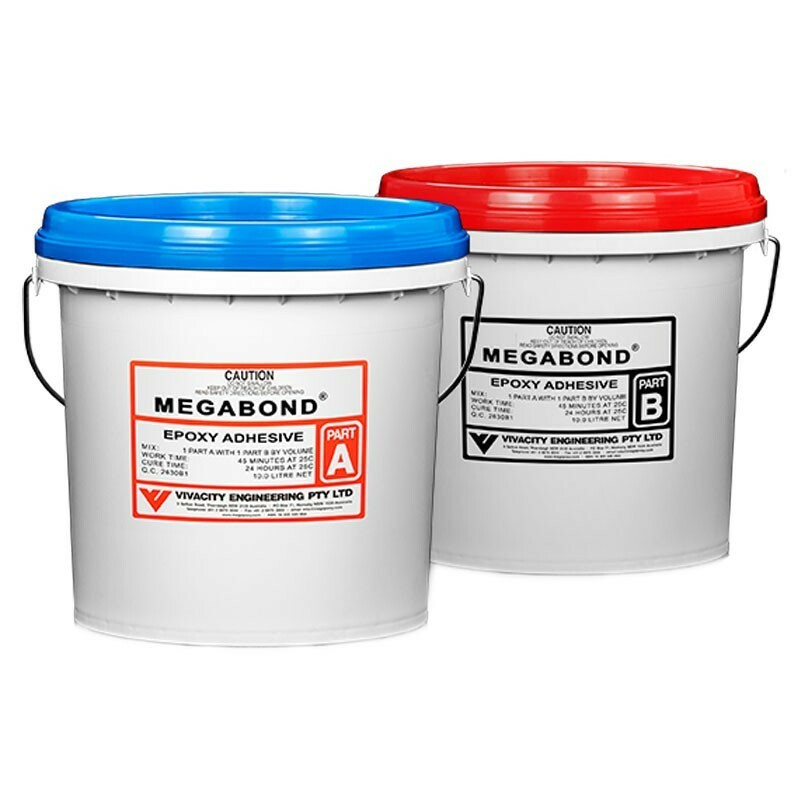 Megabond is easy to use and spreads readily with a notched trowel. 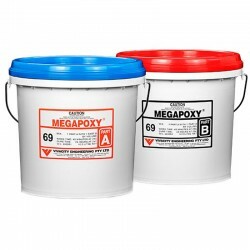 Excellent for bonding natural stone & tiles to all masonry surfaces including cement sheet, cement render, plasterboard, timber and is suitable for both interior & exterior applications.